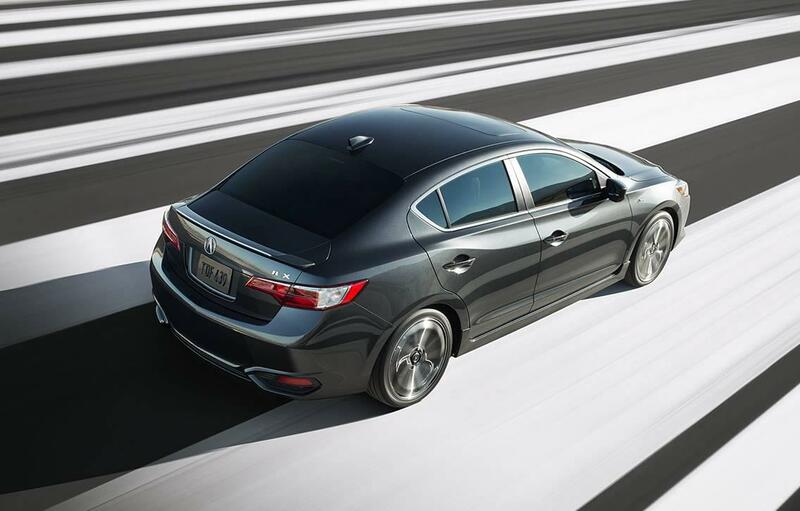 Acura Pickering | Blog | Acura Pickering Reviews the ILX Tech! The front-wheel-drive sedan has front seatbelts with an automatic tensioning system, anti-lock braking system on all four wheels with brake assist and electronic brake force distribution. The body structure complies with advanced compatibility engineering standards. The 2017 ILX Tech ensures impeccable safety with childproof locks on rear doors, collision mitigation braking system, multiple threshold airbags in the front with dual stage deployment, front side airbags, forward collision warning system, immobilizer and theft deterrent system, lane departure warning and lane assist systems, road departure mitigation system, side curtain airbags, tire pressure monitoring system and vehicle stability assist. View our inventory. The prominent chassis features of the ILX Tech include an amplitude reactive damper, stabilizer bars in the front and rear, MacPherson strut suspension in the front and a multilink suspension in the rear, motion adaptive power steering, solid disc brakes in the rear wheels and ventilated disc brakes in the front. The 2017 Acura ILX Tech has a maximum fuel tank capacity of 50 Litres, cargo volume of 250 Litres and a passenger volume of 2530 Litres. The height of the driver’s seat is power-adjustable and the rear seat can be folded down. The steering and the shift knob are wrapped in leather. The exterior of 2017 ILX Tech is accentuated with body coloured door handles, heated power side mirrors, and front splash guards. The Jewel Eye LED headlights are the highlight upfront while the powered moonroof is the highlight atop. 2017 Acura ILX Tech has a plethora of convenience features including active noise control, adaptive cruise control, auto headlights, ambient cabin lighting, illuminated vanity mirrors, dual zone climate control including air filtration, Bluetooth, directional signals, map lights, maintenance minder, rearview camera with multiple angles and guidelines, multi-information display, powered windows, remote ignition, push button start, smart entry, navigation system, HomeLink, variable intermittent rain sensing wipers, premium sound system with ten speakers, USB port, blind spot warning and cross traffic monitoring system. ILX Tech delivers a mileage of 6.8 L/100Km on city roads and 9.4 L/100Km on highways. If you’re in the Pickering, Ajax or Toronto area, we invite you to book a test drive at Acura Pickering today! 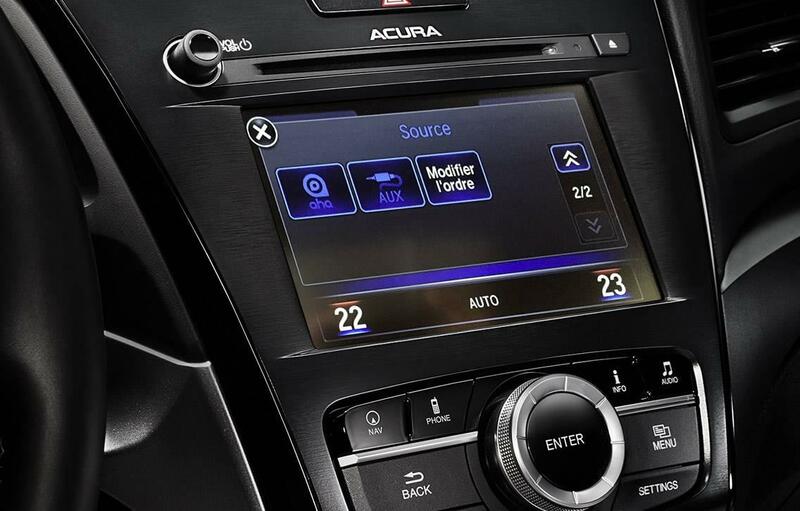 View the 2017 ILX Tech on Acura Canada.